If you are a makeup lover and glam chic you may want to check out this hott makeup vanity supply house! 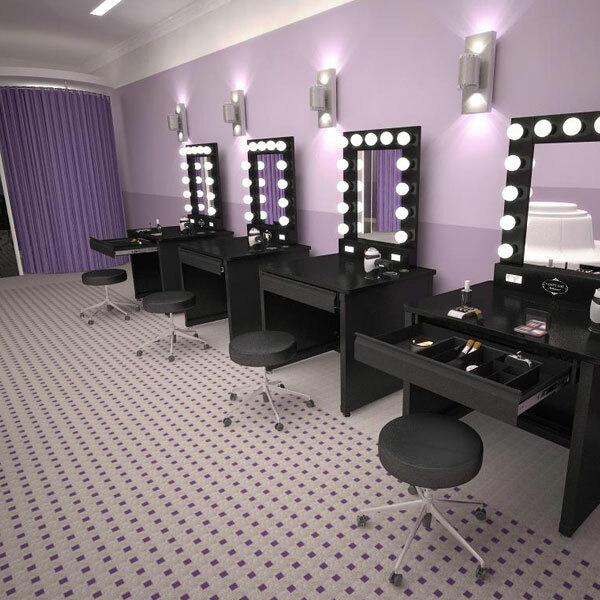 You can create the look of a celebrity glam makeup room at your own place! I have never been huge on primers for the face; well actually I used to think they were just a waste of time and money because I thought that they really didn’t do much.